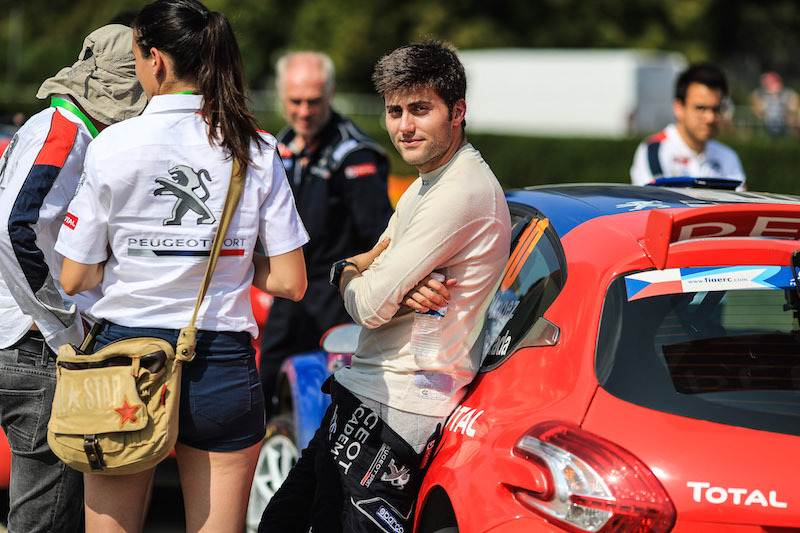 After claiming two podiums during his first international campaign in 2018 following his step up from national level, Hokkanen is now looking to make more progress in the Pirelli-supported category for drivers born on or after 1 January 1992 competing in R2 cars. 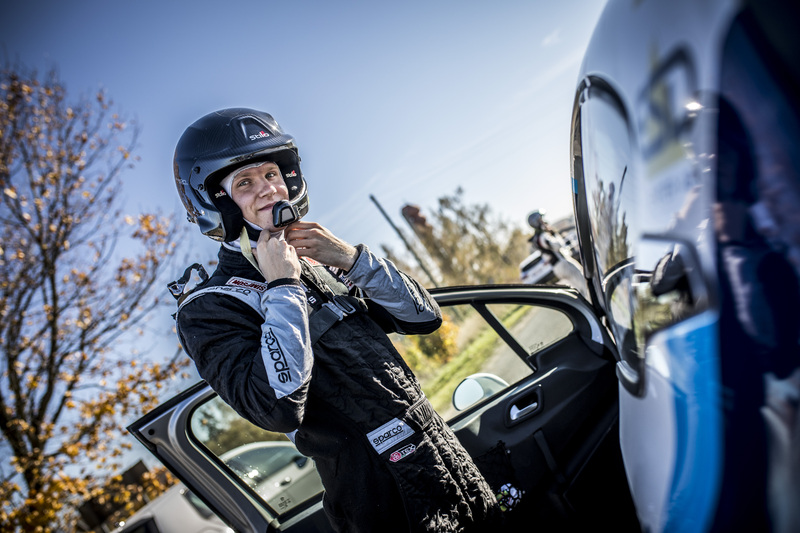 Hokkanen has joined Spanish outfit Mavisa Sport and recruited fellow Finn Rami Suorsa to co-drive his Peugeot 208 R2. 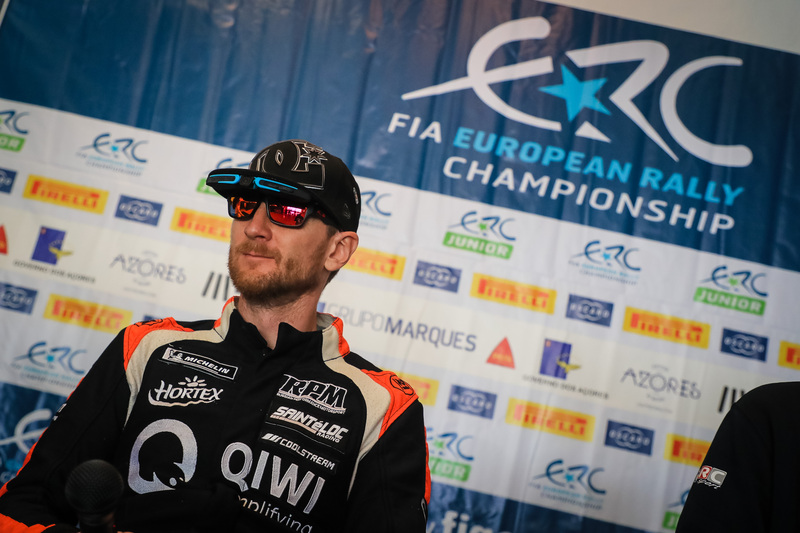 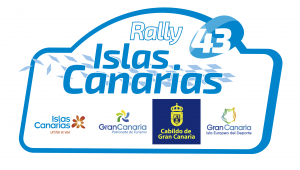 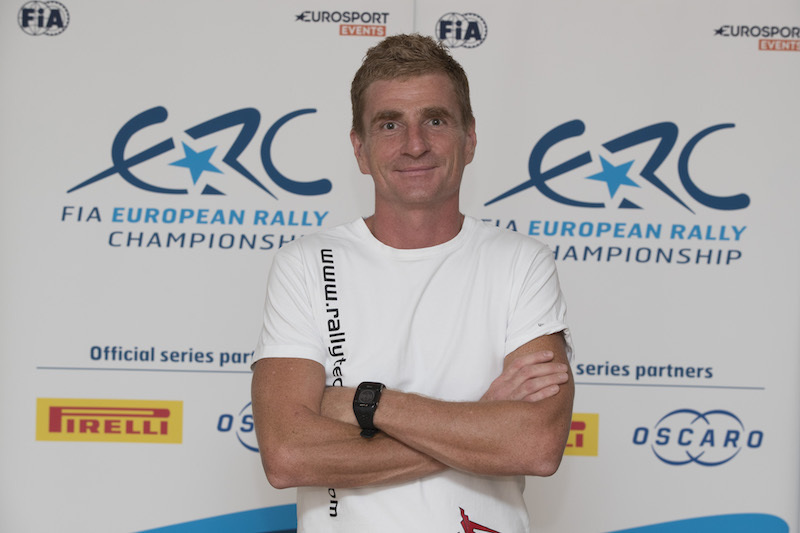 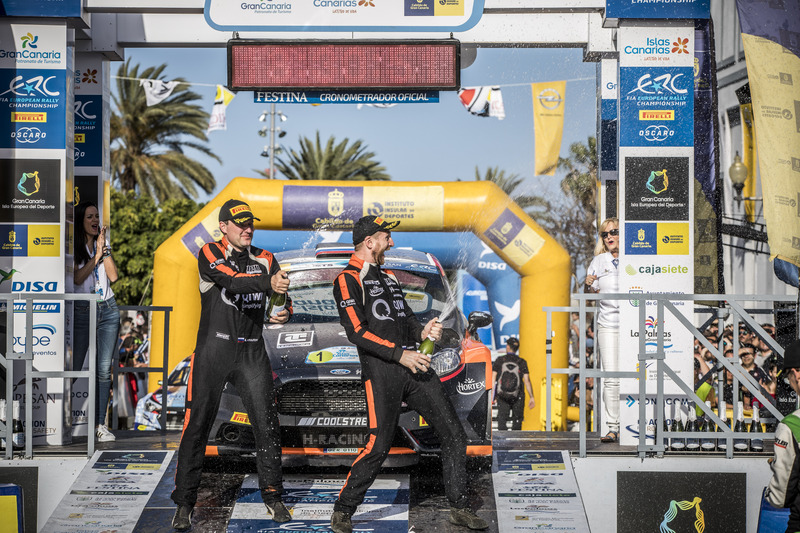 He will make his 2019 debut on the all-asphalt Rally Islas Canarias from 2-4 May.